Showing results by narrator "Trey Thomas"
By: Edward E. Felder Jr. 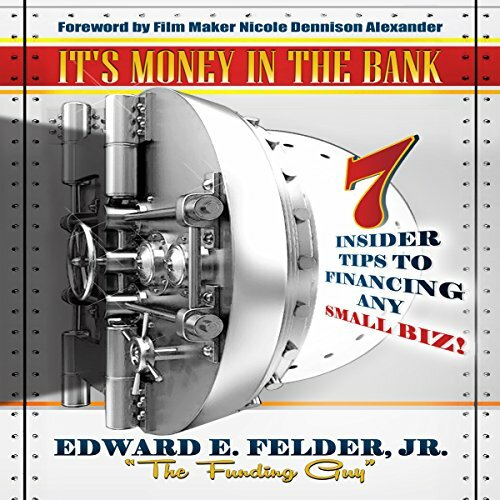 If you're fed up with lenders ignoring your calls or less-than-sincere bankers giving you the runaround when you're on the clock to fulfill lucrative government contracts, you'll be delighted to know that this audiobook reveals powerful insider lending tips. They will have you laughing out loud all the way from the bank.